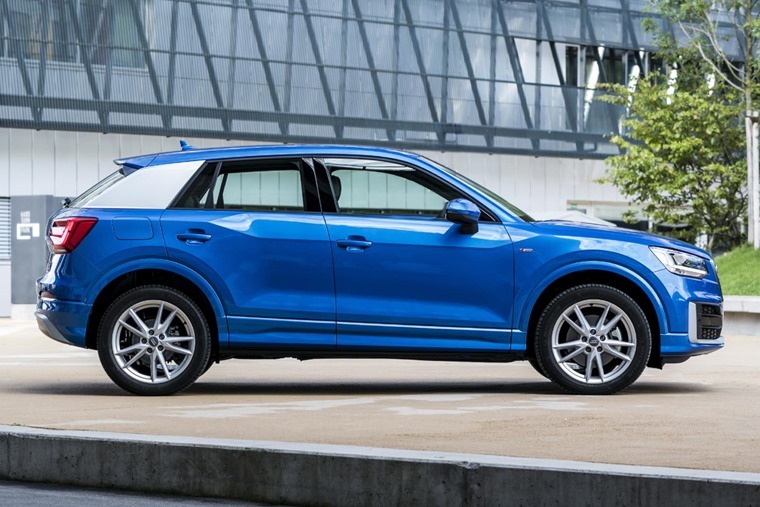 Audi has broadened the appeal of its Q2 crossover with the introduction of a potent petrol variant. 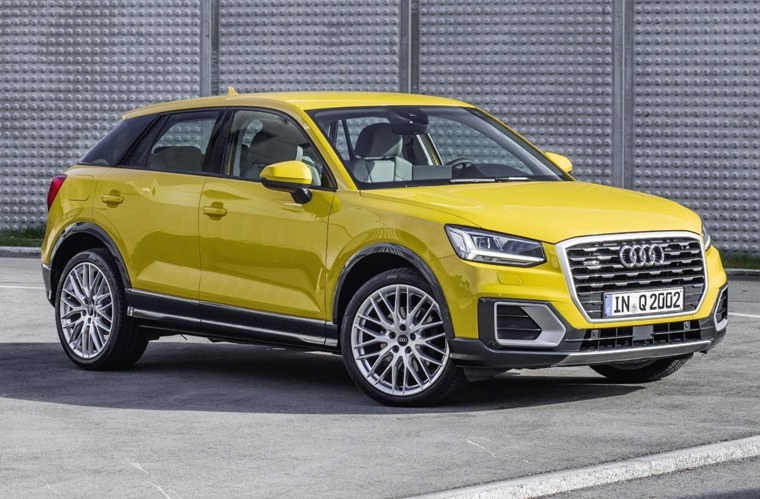 It’s the most powerful Q2 to date and gets a 2.0-litre 187bhp petrol engine and Audi’s famed Quattro all-wheel-drive system. It’s only available in conjunction with range-topping S-Line and Edition #1 trim levels, but that does mean it gets LED headlights, 18in or 19in alloy wheels, sports seats, satnav and a sporty body kit as standard. The hotted-up version manages the 0-62mph run in 6.5 seconds and go on to a top speed of 141mph. There is rumoured to be a fiery SQ2 and RS Q2 in the works, but for now this is the sportiest version available. Economy-wise, it can manage an admirable 44.2mpg (combined cycle) and produces 144g/km of CO2 courtesy of a stop-start system as well as an efficiency drive mode. All models come with a seven-speed S-Tronic automatic gearbox. With a list price of £31,760 on the road, it’s available to order now. Click here to see lease deals of this all-new derivative, or if you’re after one of the other trim levels, you’ll find thousands of deals by clicking here.